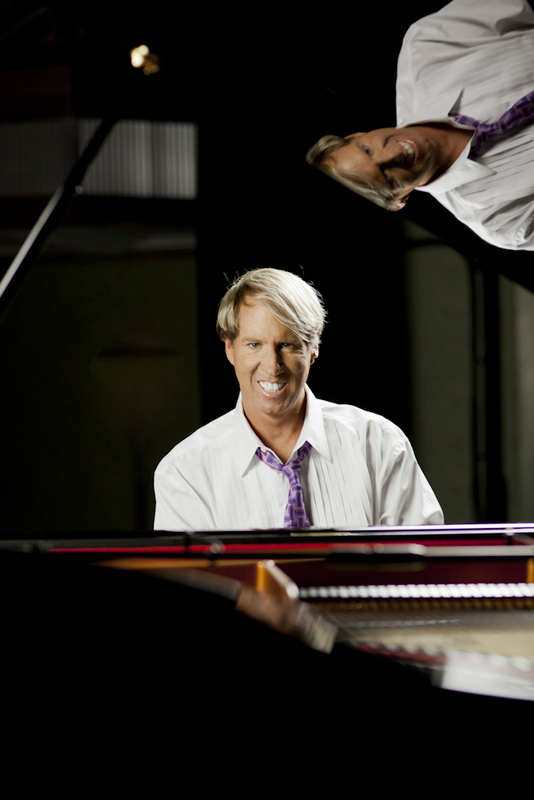 QRS Technologies, Inc. adds Danny Wright to its impressive Steinway artist series, with an agreement to record two of Wright’s concerts at Las Vegas’ The Smith Center for the Performing Arts. The concert recordings will be available to QRS PNOmation II and Pianomation customers as a CD, DVD and digital download beginning in June 2014. 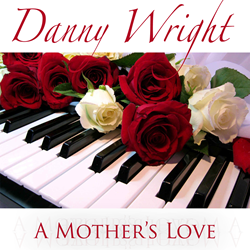 Music from Danny Wright's album A Mother's Love (2013) will be recorded by QRS Technologies Inc. live in concert on May 11, 2014 at The Smith Center. A 9 ft. Steinway Model D Grand Piano equipped with the latest PNOscan technology will be utilized to capture all the nuances of Danny’s performance. QRS Technologies, Inc. -- owners of PNOscan, PNOmation II and Pianomation -- have agreed to record and market two live concerts by world-renowned pianist & composer Danny Wright, who is founder of WH Sound Studio and an official Steinway artist based in Las Vegas. Both concert events are being recorded by QRS using its PNOscan technology on a Steinway D piano (provided by Las Vegas’ Steinway dealer Southern Nevada Music) at Las Vegas’ new state-of-the-art performing arts venue The Smith Center’s Cabaret Jazz. 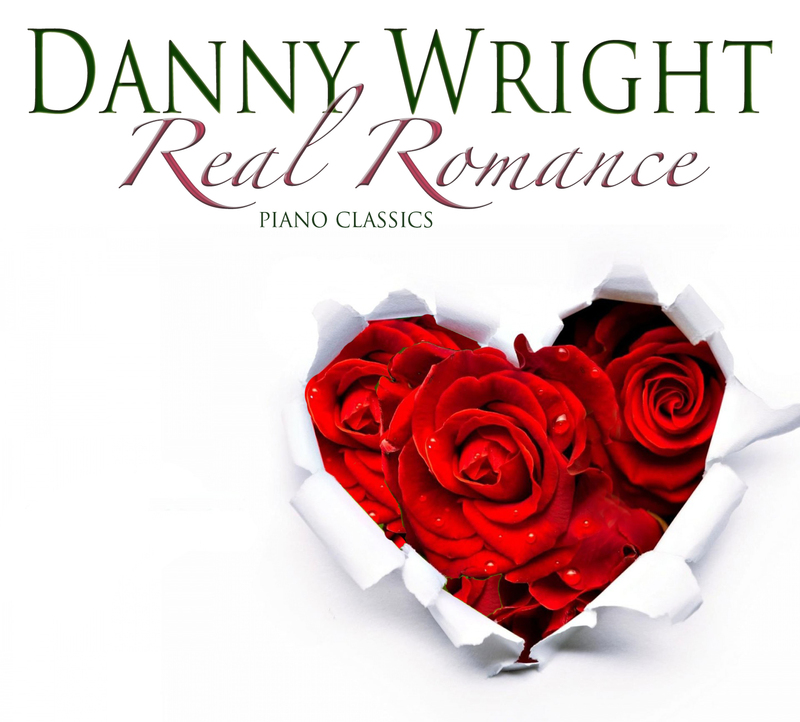 The first recording, Real Romance, will be available to all QRS PNOmation II and Pianomation customers as a CD, DVD and digital download, with an expected release date of June 2014; the release date for A Mother’s Love will be announced in the coming months. The second concert to be recorded by QRS will be “A Mother’s Love,” live on May 11th at The Smith Center’s Cabaret Jazz, at both 2 & 6 pm in celebration of Mother's Day. The concert corresponds with his album of the same name, released in 2013, which offers both original works and standards celebrating motherhood, such as "Wind Beneath My Wings" and his own "My Son's Lullaby." For review copies, interviews and promotions, please contact publicist Beth Hilton at 310-560-8390 or bethhilton(at)thebcompany(dot)com. 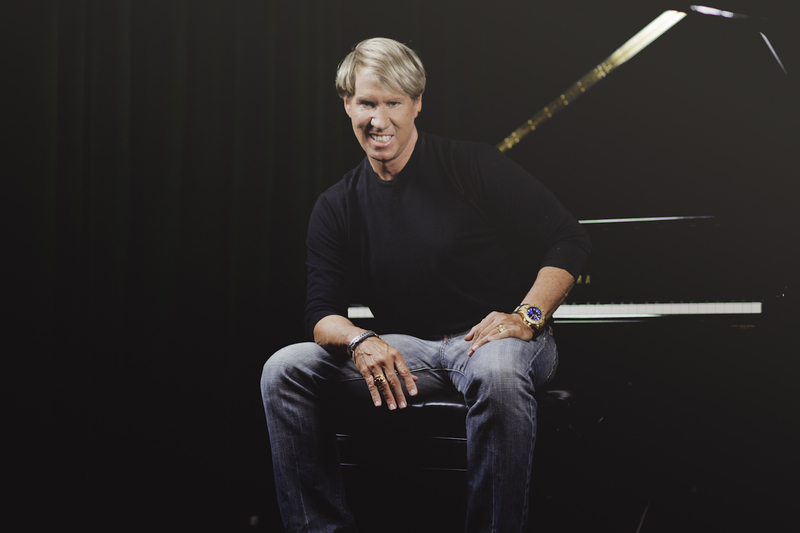 In 2012, Wright began celebrating the 25th Anniversary of his career as a best-selling recording artist. During that time, he has sold over six million records and played many of the finest venues in the U.S. and abroad. Fourteen of his 44-plus recordings remain steady on Amazon’s Top 100 Bestsellers in the Adult Contemporary category, and he was thrice named by Billboard Magazine as a Top 10 artist in New Age. Currently, Wright is re-mastering and re-releasing his entire Moulin D’Or catalog of albums through his own WH Sound Studio, based in Las Vegas, NV, and continuing to record new original compositions.